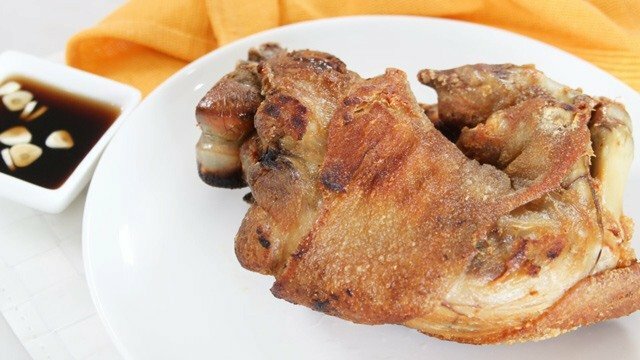 Bottled lechon sauce can be used in so many dishes but did you know that you can hack this popular condiment? 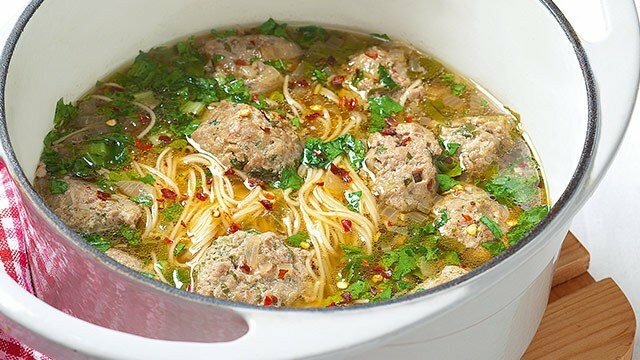 Made with fresh pork liver, this sauce has all the goodness of the store-bought version but you know exactly what goes into it. 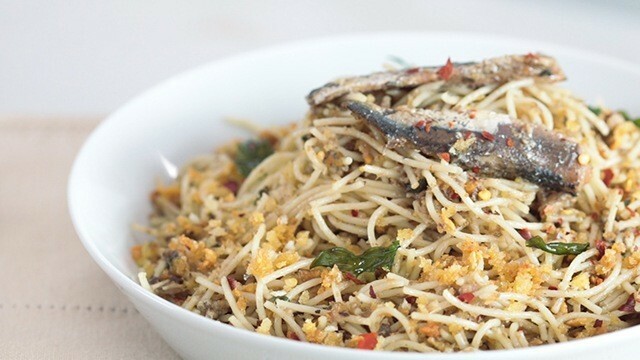 You can also tweak the seasonings to match the taste you want to emphasize: love the sweet? Add more brown sugar. Love a little more tang? Stir in another teaspoon of vinegar. Liver taste too strong? Reduce the liver and add more breadcrumbs. But if you like it just the way it is, this is as close as you're going to get to the real thing. 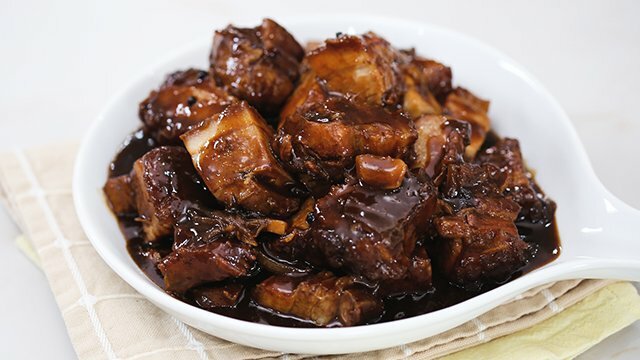 You'll want to store lechon kawali in the freezer, ready to deep fry, to enjoy this delicious homemade sauce whenever you want and as much as you want. In the jug of a blender, place liver and 1 cup water and process until finely pureed. 2 Heat deep frying pan over medium heat. Add liver mixture and cook, stirring, until it comes to a simmer. Add brown sugar, pepper, salt, and star anise. Stir, cooking until the mixture has thickened. 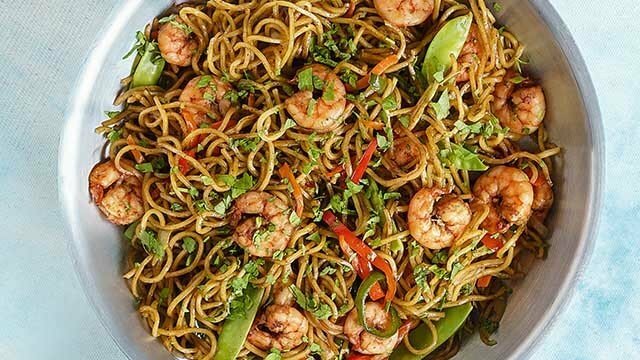 Pour in vinegar and bring to a simmer. Stir in breadcrumbs. 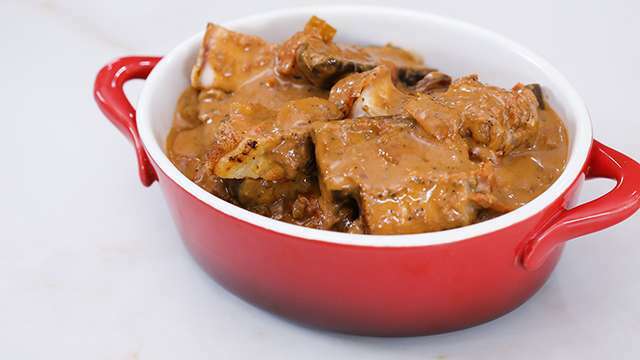 Add remaining water to thin down the mixture into a sauce or until desired texture is achieved. Mixture will be lumpy. Remove and discard star anise. 3 Transfer mixture back into the jug of the blender and process until pureed. Transfer to a container, cover, and let cool completely before serving. Store in the refrigerator. Best served the next day. 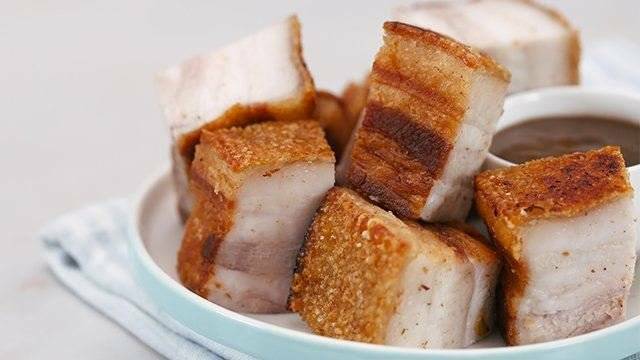 Make binagoongan it with crispy pork belly and rich coconut milk.